© Francis Kim. All rights reserved. 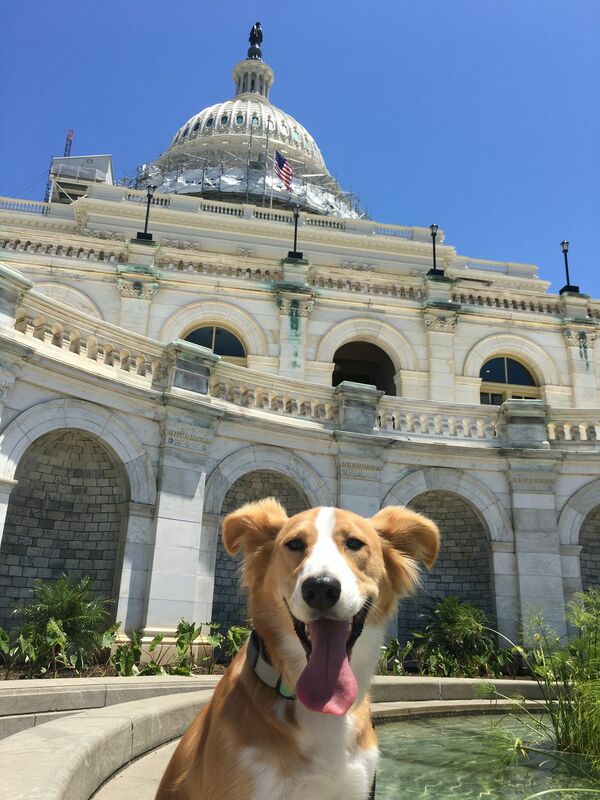 Walking my dog Kimchee on the Mall and taking time to get photo at the Capitol. Date Uploaded: Nov. 29, 2017, 11:05 a.m.